Special room rates are available for CEEEC 2019 participants till April 03. After that date, there is possibility of price change and hotel availability. Rate includes complimentary/free of charge accommodation (exceptional breakfast included) for a second person (spouse, wife, husband, partner, friend, brother, sister…) in the double room during the dates of the conference (18-19 April). Rates cover overnight stay, rich buffet breakfast, use of swimming pool, WiFi and VAT for both persons. Cancellation allowed without charges up to Sunday, 7 April 2019, 18:00 local time. City tax (1,35 EUR per adult/per night) is not included. 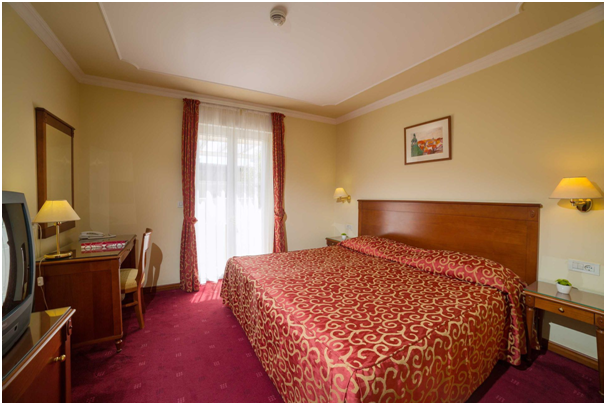 We recommend to book your accommodation as soon as possible to have a good selection of the hotel rooms. 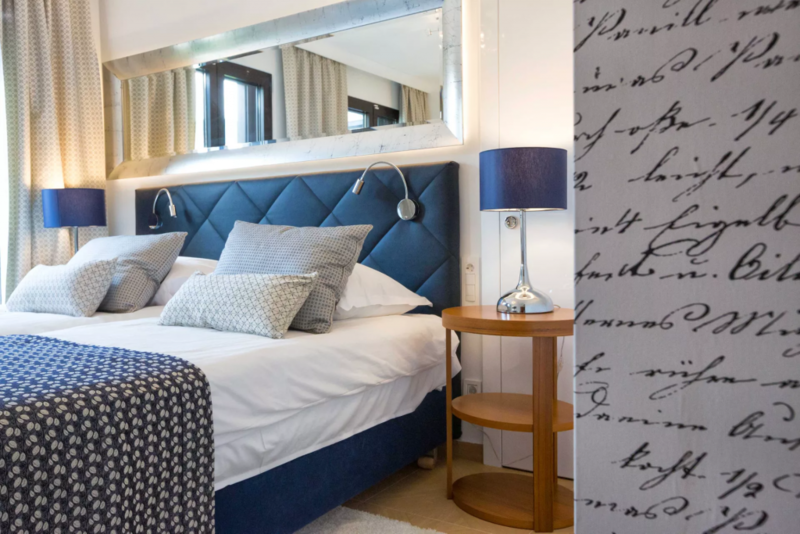 Complimentary/free of charge accommodation (exceptional breakfast included) for a second person in the double room with additional SPA discount during the Easter weekend (20-22 April). A) When booking your room, in case of using “Pay for one, enjoy two“ (a company – spouse, wife, husband, partner, friend, brother, sister…in the double room), please choose one adult person (not two!) in order to get correct discounted price and, in the next step, in the field Special requests/remarks enter “2 for 1”. B) When booking your room, in case of sharing your room with the colleague from the same company, please choose two persons in order to get correct discounted price.